Landlord and tenant issues: How long are you willing to wait to recover possession of your property? Generation rent (generation of young people living in rented accommodation with little immediate chance of becoming home owners due to the high cost of property) is an ever-increasing reality within the UK. Whilst this is good news for landlords, whether they have one rental property to their name or those with large property portfolios, being a landlord can at times be compared to a costly roller coaster experience, especially when attempting to recover possession of your property. Fundamentally, no landlord can recover possession of their property without the tenant providing vacant possession or the court ordering for the tenant to vacate. If the tenant does not leave the property following a court order being obtained, landlords must then apply for a court approved bailiff to undertake an eviction. All of which can become an expensive and time-consuming situation, where the landlord is usually already aggrieved e.g. unpaid rent. The Ministry of Justice published statistics in November 2017 surrounding landlord possession proceedings. It is pleasing to note from this publication that the actual number of possession claims directed to court are slowly reducing, but those claims which are directed to court have seen the time frames for the matters being addressed marginally increasing. On average, the Ministry of Justice inform us that it could take 11.4 weeks from the filing of a claim at court to getting a possession order. This means that if your tenant has fallen into rent arrears and you have served the appropriate notice it will take, on average, just shy of three months from filing your claim at court to the matter being considered by a Judge. That would potentially be three further months where rent is not being paid. It is detailed in the Ministry of Justice report that it will take on average 41.2 weeks from the date of issuing a claim at court for possession to actually recovering possession, should a tenant fail to adhere to the court order requiring that he/she vacates, and a court approved bailiff is employed to undertake an eviction. Once again, if the reason for pursuing possession is rent arrears, this time frame is likely to result in an eye-watering debt owed to the landlord. Please note that the Ministry of Justice statistics have been collated across England and Wales, therefore the true situation in your local court may vary depending on the court’s workload. Nevertheless, the figures are a clear warning for landlords to try and protect themselves where possible. 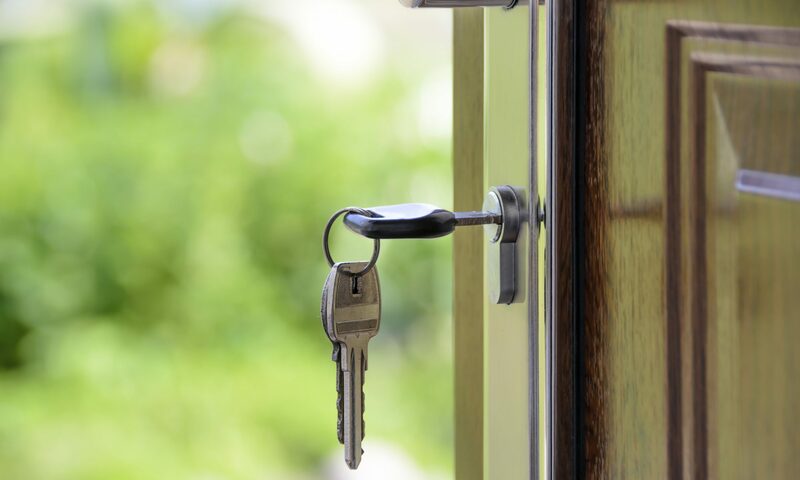 At CJCH Solicitors, we have the experience and knowledge of providing an all-encompassing service in relation to landlord and tenant matters, whether this is to safeguard the landlord prior to entering into a rental agreement; when disputes have arisen or to recover possession and/or rent arrears through the court process. Should you wish to discuss your situation further or seek assistance with a dispute, contact Nerys Thomas at disputeresolution@cjch.co.uk or by telephone on 0333 231 6405.